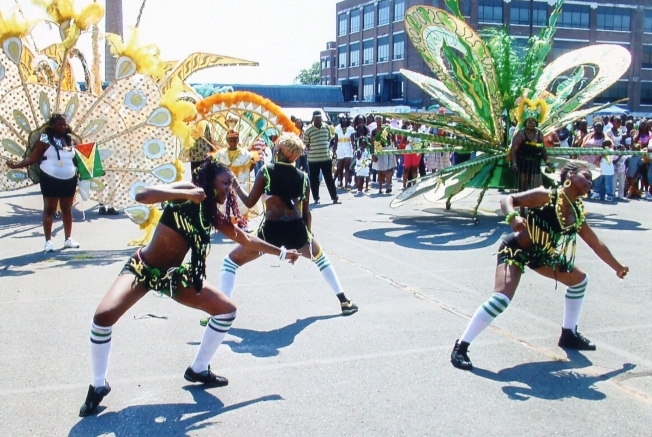 Don’t miss the Greater Hartford West Indian Carnival and Parade! It’s Saturday, August 13th from 1pm to 7pm. The Parade starts at Battle Street in Hartford and ends in Bushnell Park in Hartford. There will be a family-style festival with food, games for kids and live entertainment. For more information call 860-883-3922.